Bill is well qualified to tell a good tale, which is precisely what he does in this book. Right from the start he captivates the reader. The book’s introduction neatly sums up the appeal of motorcycling, possibly more succinctly than I have ever seen before. The theme is the Collier family but the volume covers the production of the first Matchless in 1902 and goes up to the end of trading. It is a fairly slim book at 118 pages but it certainly packs a lot into them. Clearly an enormous amount of research has been done by Bill. This has been augmented by a lot of input from surviving members of the Matchless founding family, the Colliers themselves. There is a lot of the early family history of the Colliers, much of it new material. It is an enchanting story of the Collier family and brings them vividly to life. Unless it’s a spanner (or ‘wrench’ for our US readers) there’s little to compare with a book in your hand. Printed on beautifully crisp white paper with crystal clear inking, this one is a joy to caress and reminds me why Kindle use is falling so dramatically*. The writing is skilfully crafted without seeming lofty and it draws the reader in. It is a genuine page-turner. Written in what feels like a first-hand account, it is a charming read. 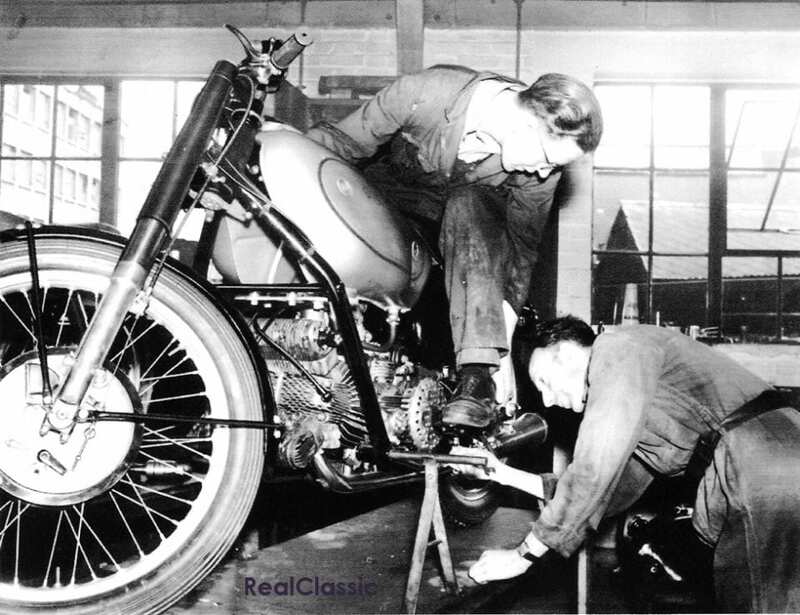 Together with the motorcycle manufacturing, there’s a lot of folk history too. Interesting tales abound. 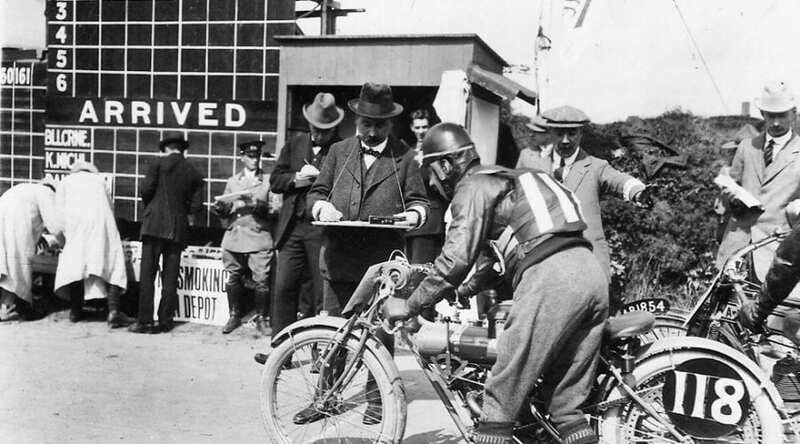 Matchless was well known for its racing successes in its early days; a Matchless was the first bike to win the TT, Harry Collier took the 24-hour solo record in 1909. Less well-known is the fact that George Rowley kick-started the Colliers back into racing after they had pulled out by surreptitiously buying a works bike the factory had abandoned to Her Majesty’s Customs. He hid it at the factory while he worked on it and entered it into a race at Brooklands. So much publicity was stirred up that the Colliers decided to recommence manufacture of racing bikes, eventually leading to the 7R, Porcupine, G50, et al. There is much historical detail of the period as well as that of the family and factory. Despite being prosperous motorcycle manufacturers, by 1910 Harry’s house still had no bath or inside toilet. The only room kept heated was the kitchen, except on birthdays and at Christmas. Charlie Collier was a man dedicated to his family and his work. He died at his desk. 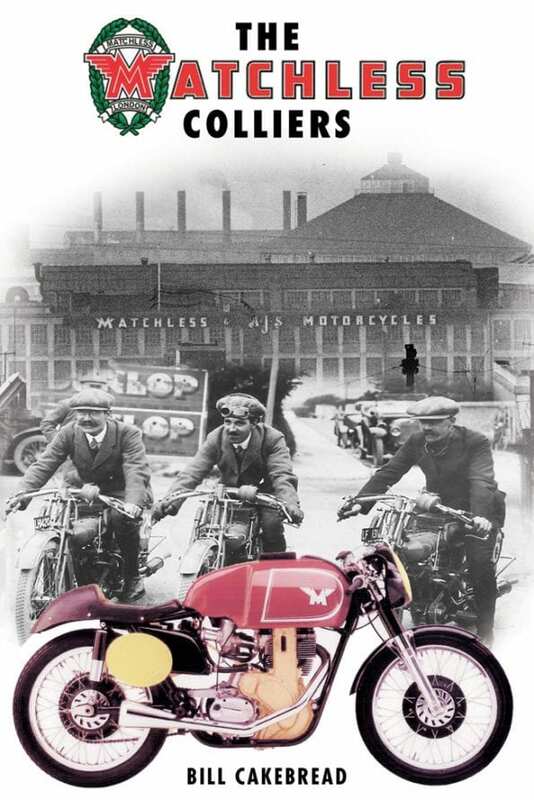 The company’s acquisition of AJS is also covered, following their demise due to the American stock market crash and credit is rightfully restored to Philip Walker, the Collier’s brilliant engine designer and possibly one of England’s most under-appreciated ones. Bill discloses how the company was always generous in supporting employees who rode their products. Spares were either free or very cheap. This engendered great camaraderie in the factory and a few tales are recalled which show what a close bond all the workers felt. Bill has achieved the seemingly impossible task of making this tome interesting and accessible to those with little or no knowledge of the Matchless marque yet it’s still fascinating reading for the serious expert. AMC fans will find lots of surprises. During WW2 the factory made special tools ‘in a hurry’ to disarm unexploded bombs. They also produced a prototype sidecar outfit with driven sidecar wheel to compete with Germany’s BMW but the Jeep rendered it obsolete. Matchless also made cars for a while but who knew that they were also aeroplane manufacturers at one time? 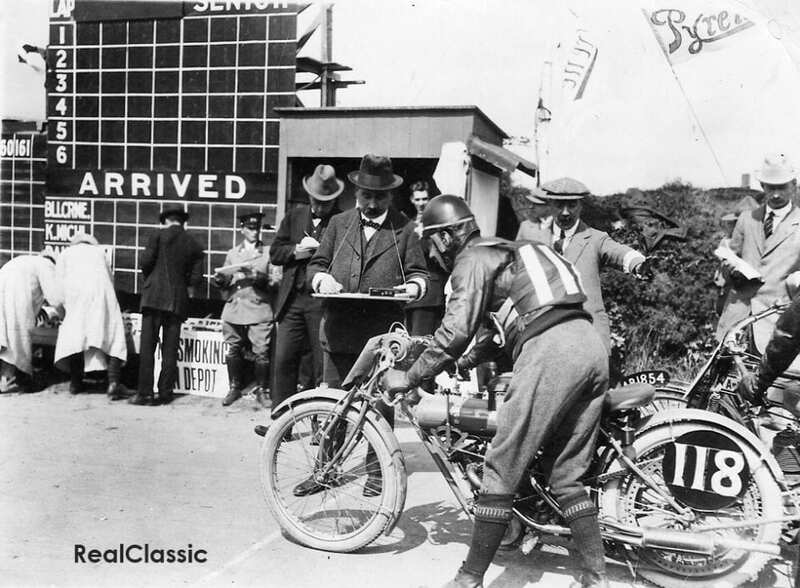 Most Matchless buffs know that it was a Matchless that won the first ever TT race in 1907 but how many know that Harry Collier was instrumental in bringing those races into existence? There is a predictably poignant ending to the tale. An essential book for every AJS and Matchless aficionado, it is a great read and I thoroughly recommend it.